Wellbeing Arts is a Bristol Public Health arts on referral programme. The sessions are for anyone wanting to improve their wellbeing and social interaction and are aimed at promoting and protecting Health and Wellbeing. 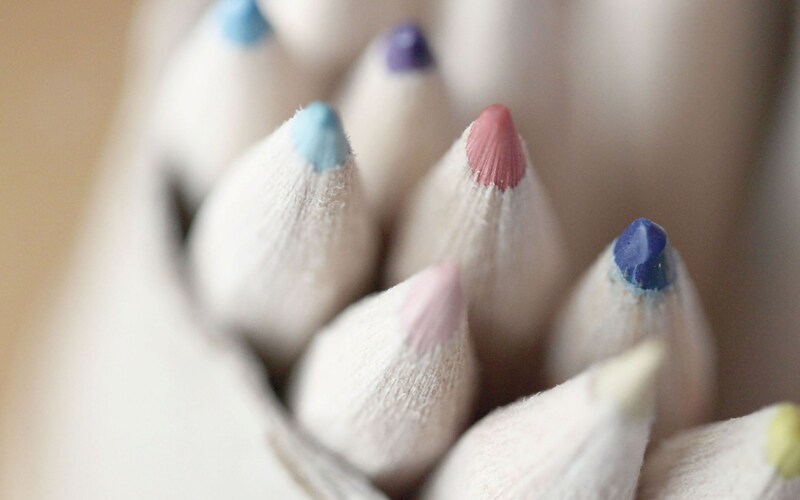 Wellbeing Arts is particularly beneficial to people who are socially isolated; suffering from stress; experience low mood or depression; having to cope with pain; facing change or loss; and for carers. Participants are from all walks of life and age groups looking for inspiration and focus in a relaxed and therapeutic environment. The sessions are focused on arts, creativity and wellbeing, there are no tests or grading of work – it’s all about enjoying the creative process and reaping the benefits. 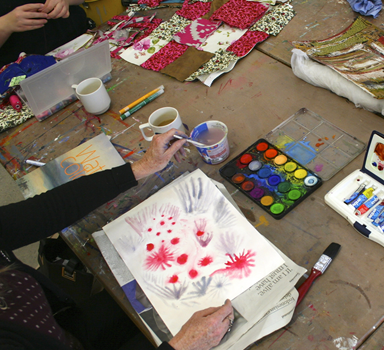 Come along to explore and develop your own creativity and learn new skills at your own pace. No previous arts experience is necessary. Sessions are FREE and all art materials are supplied. You are, of course, welcome to bring your own equipment and materials if you prefer. In order to attend Wellbeing Arts you must be referred by a health practitioner or community engagement worker, such as your GP or support worker. You can download a referral form here and ask your referrer to sign it. 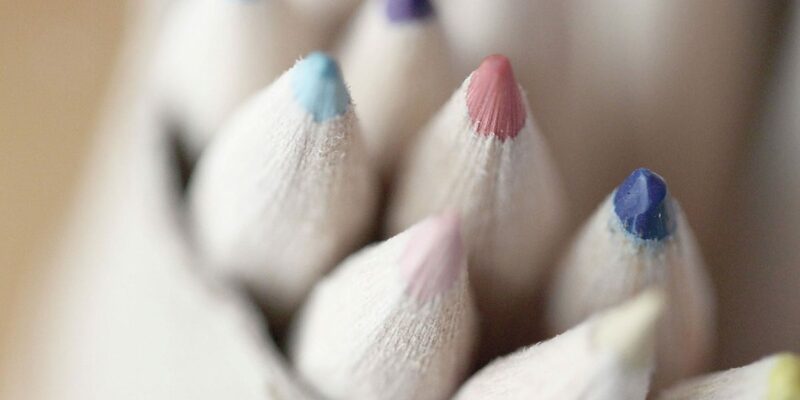 Referral forms will be passed to the lead artist who will contact you directly to assess your suitability and establish any support needs you may have. Your data is held securely and confidentially. This process usually takes a week in total after which you will be invited along to the sessions. The artist will then contact you and let you know when you can start. Wellbeing Arts groups offer a relaxed supportive atmosphere where everyone feels excepted for who they are. They provide a safe space in your week to enjoy ‘me time’ with no pressures. The lead artist will guide you through each activity and help you find the confidence to develop your own creative process. And you’re always welcome to just sit, enjoy the company and a cup of tea!